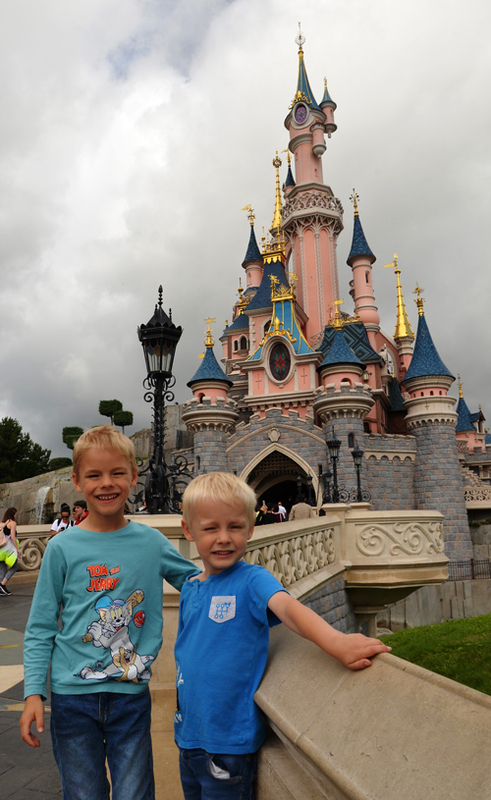 Win a Truly MAGICAL TRIP TO DISNEYLAND PARIS! 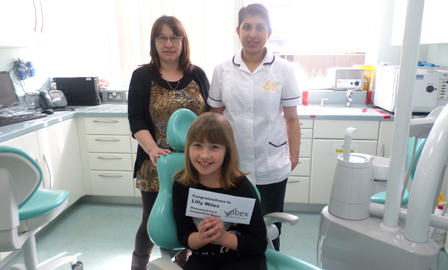 Our intention is to try and get as many children to get into the regular routine of coming to the dentist to improve oral health. 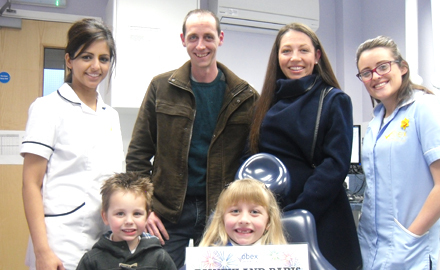 To educate youngsters is the key to changing society’s viewpoint on visiting the dentist. 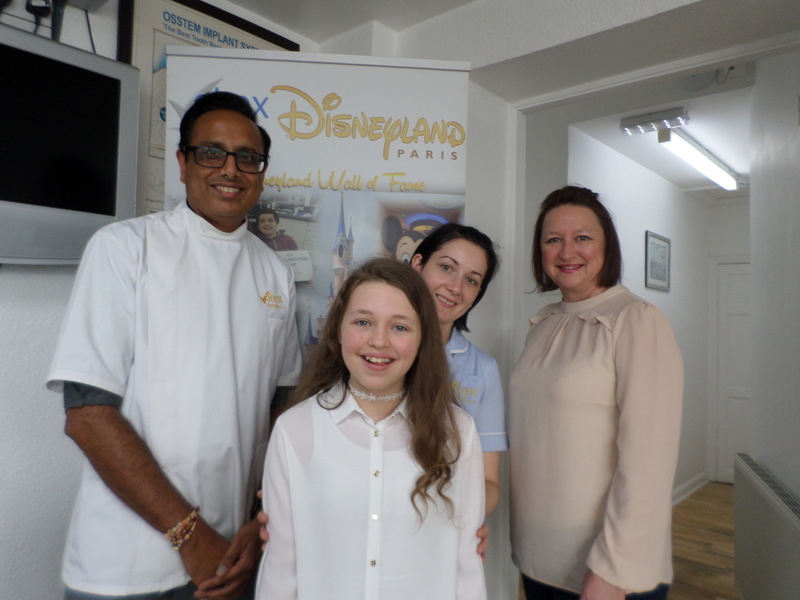 At Obex our passion is working with young people and the community and we are committed to making the experience of the dentist fun and less scary and build positive memories which will last a lifetime!Our next Disneyland Paris competition is taking place in October 2018. 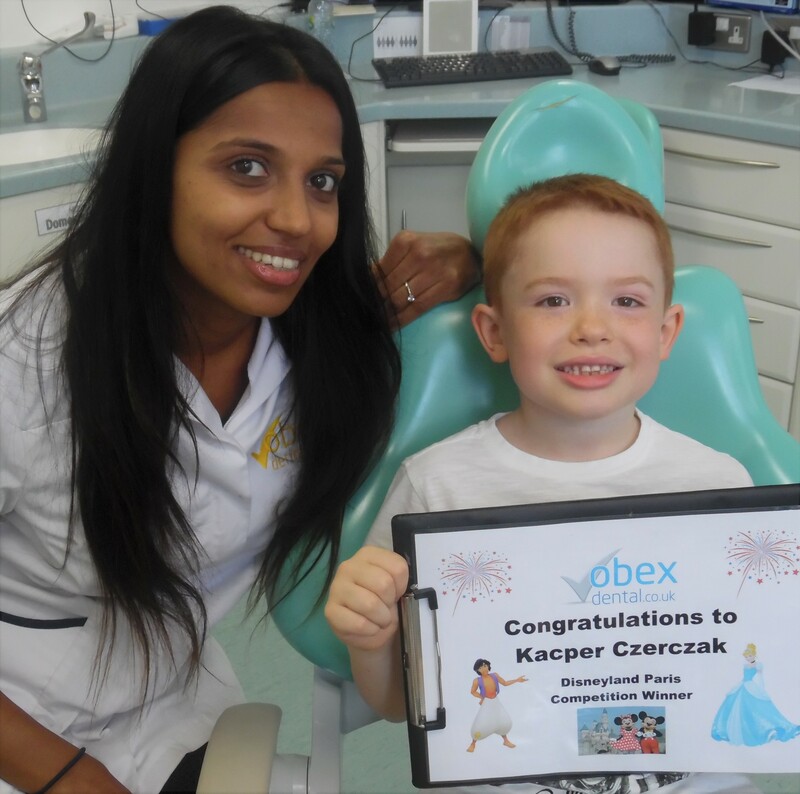 During our Children’s events we have competitions where the best fancy dressed could win a prize and our more creative children could win some vouchers in our colouring competitions. 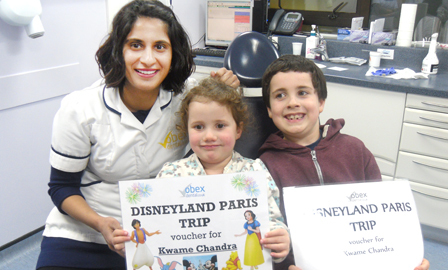 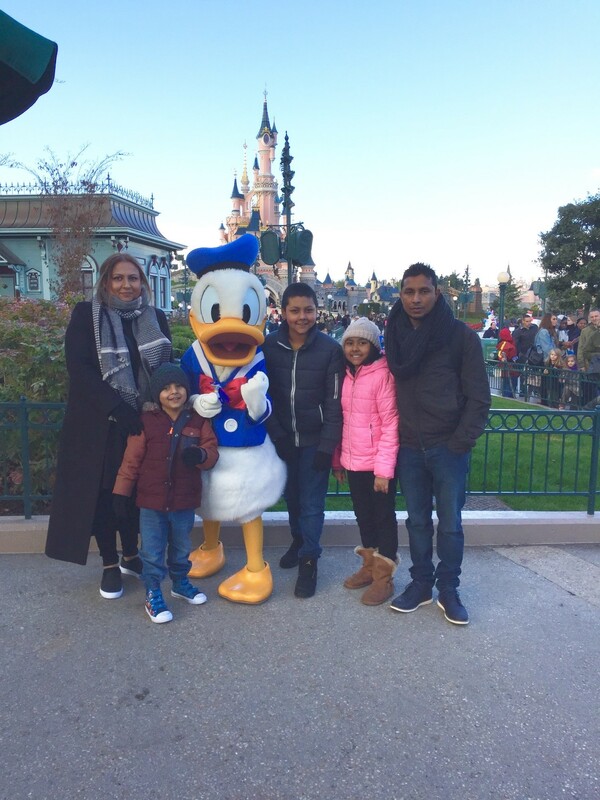 The ultimate prize for one of our lucky patients is receiving a once in a lifetime trip to Disneyland Paris! 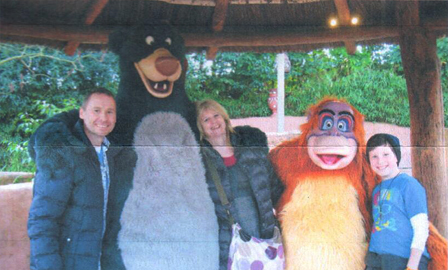 This competition runs during our Superheroes event in February and our Halloween event in October. 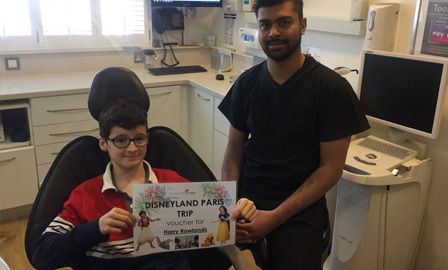 Our events always fall on school holidays so coming to the dentist never has to effect children’s precious attendance figures during school term times. 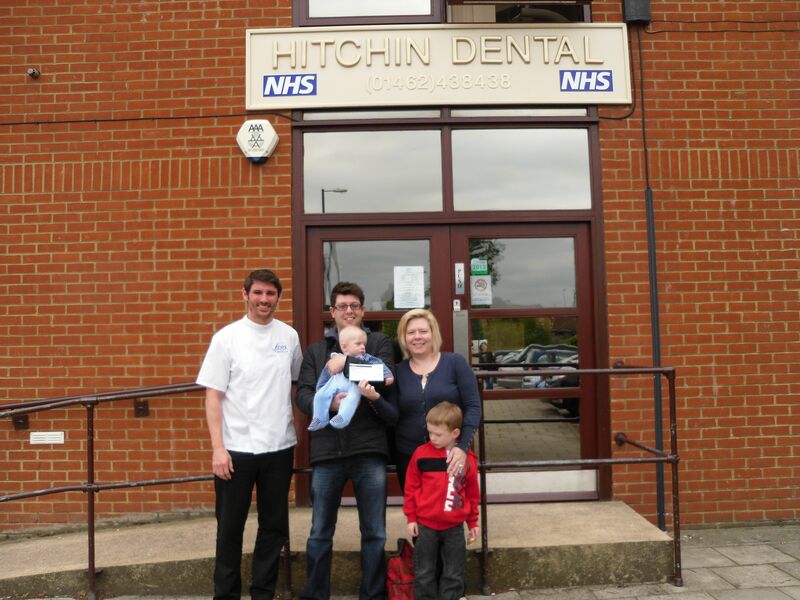 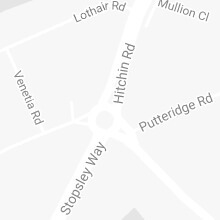 We also open later in the evenings and on Saturdays to accommodate the busy lifestyle of the 21st century family!